Our double DIN car stereos now span across several brands and car models. This is something we’re proud of, having put in the hard work to build up our extensive offerings over the years. 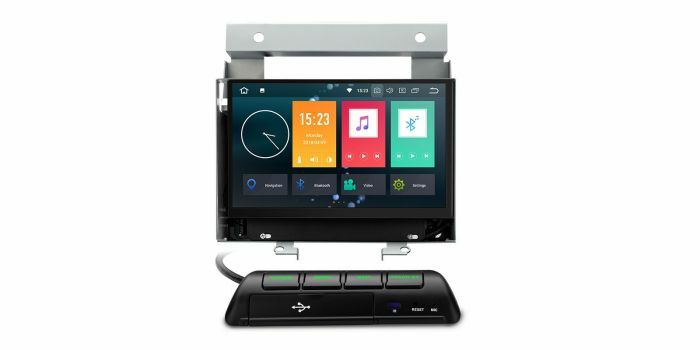 In order to keep you in the know on which car stereos we have for which models, we like to shine the spotlight on some different manufacturers and the custom-fit products we’ve created, each week. This week we’re delving into Land Rover double DIN car stereos. We want to give all Land Rover lovers an opportunity to modernise their car’s interior. Check out our top picks for Land Rover - we guarantee that we’ve got a car stereo that’ll take your fancy and help you rejuvenate your in-car entertainment. As one of the most advanced units on the market, sporting the sleek Android 8.1 OS, there’s no question that this Land Rover double DIN unit is amongst the most popular on the Land Rover market. The unit comes with an additional control panel for quick access to some of the units most useful features. 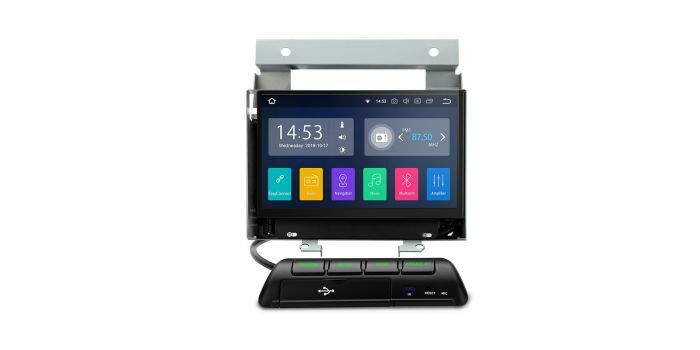 This Land Rover double DIN unit offers the same aesthetic as the previous unit but with a few differences in both hardware and software. This car stereo offers a bold Android 8.0 operating system with the highly sought after Octa-Core configuration, providing much smoother and instantaneous navigation. We’ve got an incredible assortment of accessories crafted specifically to improve your car’s interior and compliment your Land Rover Car stereo. Add-ons and accessories, such as reversing cameras and parking sensors, ensure that you stay safe on the road as the conditions change again for Spring. Xtrons Land Rover double DIN head units are a fantastic product at an affordable price, to ensure you can get the perfect upgrade. It’s not just Land Rover we cater for either, we have products for a whole host of other brands and some universal products if you’re looking for something a little bit different.